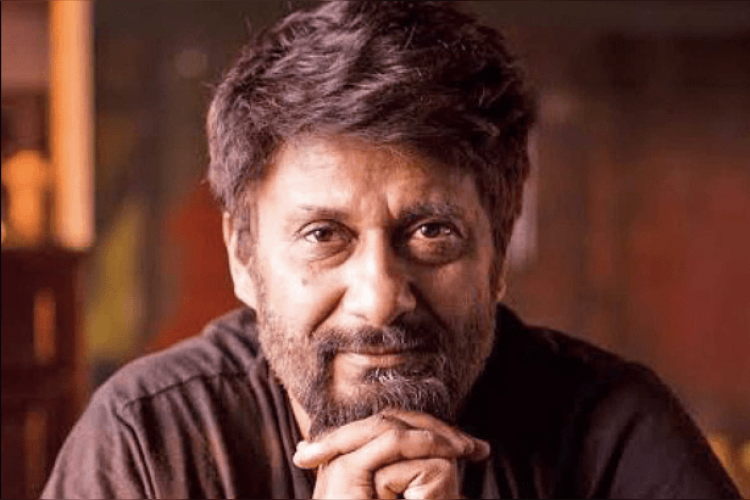 Director Vivek Agnihotri's upcoming biopic on Lal Bahadur Shastri 'Tashkent' that is about the mysterious death of the leader in Tashkent seems to face hurdles at the last minute of release. Shastri's grandsons Vibhakar & Diwakar slammed legal notice to the maker, accusing him of trying to create unnecessary controversy about Shastri's death which they claim to be natural. Agnihotri feels Congress has provoked them.